To hesitate on the edge of life or to plunge in and risk change -this is the dilemma explored in THE LIVING AND THE DEAD. Patrick White's second novel is set in thirties London and portrays the complex ebb and flow of relationships within the Standish family. Mrs Standish, ageing but still beautiful, is drawn into secret liaisons, while her daughter Eden experiments openly and impulsively with left-wing politics and love affairs. Only the son, Elyot, remains an aloof and scholarly observer - until dramatic events shock him into sudden self-knowledge. 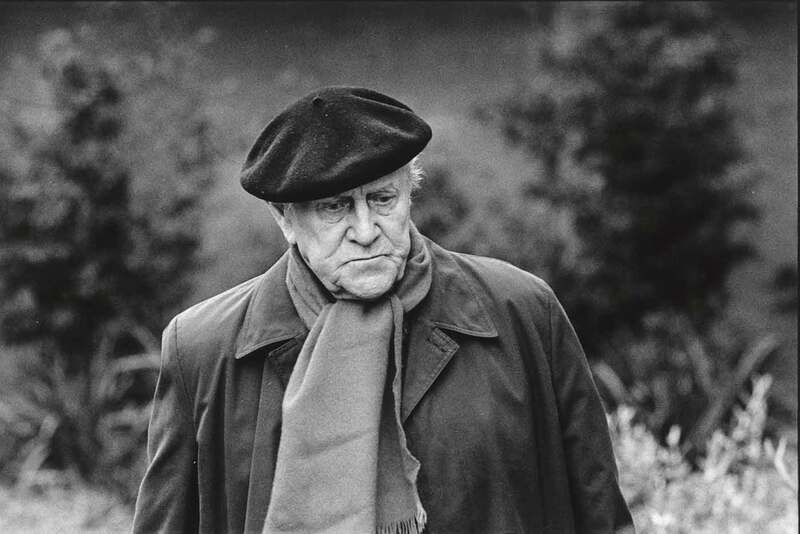 Patrick White was born in England in 1912. He was taken to Australia (where his father owned a sheep farm) when he was six months old, but educated in England, at Cheltenham College and King’s College, Cambridge. He settled in London, where he wrote several unpublished novels, then served in the RAF during the Second World War. He returned after the war to Australia, where he became the most considerable figure in modern Australian literature before being awarded the Nobel Prize for Literature in 1973. His position as a man of letters was controversial, provoked by his unpredictable public statements and his belief that it is eccentric individuals who offer the only hope of salvation. Technically brilliant, he is one modern novelist to whom the oft-abused epithet ‘visionary’ can safely be applied. He died in September 1990. Patrick White was born in England in 1912 and taken to Australia, where his father owned a sheep farm, when he was six months old. He was educated in England and served in the RAF, before returning to Australia after World War II. Happy Valley, White’s first novel, is set in a small country town in the Snowy Mountains and is based on his experiences in the early 1930s as a jackaroo at Bolaro, near Adaminaby in south-eastern New South Wales. White went on to publish twelve further novels (one posthumously), three short-story collections and eight plays. His novels include The Aunt’s Story and Voss, which won the inaugural Miles Franklin Literary Award, The Eye of the Storm and The Twyborn Affair. He was the first Australian to win the Nobel Prize for Literature, in 1973, and is considered one of the foremost novelists of the twentieth century. White died in 1990, aged seventy-eight.